Looking for alloys and tyres? Welcome to Felgenoutlet! 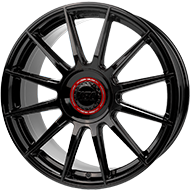 In our online shop felgenoutlet.com you can find a great selection of alloy wheels and tyres. Our range of products includes more than 1000 alloys. If you buy complete wheels, we mount and balance them with state-of-the-art machines. This way the wheels you receive can be installed without further ado. You can select suitable tyres from our suggestions for your rim. 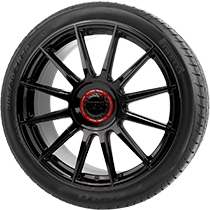 To make things easier for you we have developed a comfortable 3D wheel configurator. 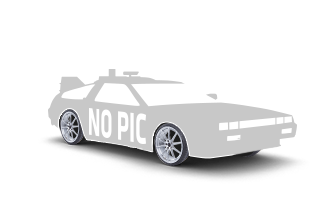 Enjoy this unique shopping experience when purchasing your new alloys on our website! Felgenoutlet: Your reliable partner for alloy wheels and tyres! What we focus on is a safe and comfortable online shopping experience for you. We offer various payment methods. Apart from common payment options such as PayPal or bank transfer you can also use your credit card. Shipping within Germany is free of charge and you can track your order at any time in your customer account on felgenoutlet.com. If you are not satisfied with the products you have ordered you can send them back within 14 days upon receipt. In any case, our customer support team is happy to help you. For our parent company – German eTrade GmbH – satisfied and happy customers have been the most important goal since its founding in 2003. Meanwhile more than 85 employees in our head quarters and logistics centre work for your satisfaction! At felgenoutlet.com a young and dynamic team makes sure that your vehicle is equipped with the safest and most exclusive products. More than 200,000 happy customers have already benefited from this service. In order to make shopping even easier a unique vehicle configurator was launched in 2014 and is enhanced by our 3D developers every day.